I hope you loved my Beauty Lover’s Holiday Gift Guide for this year, but I’m not done just yet. My next gift guide is all about the moms and dads out there. Shopping for our parents or the mother and father figures in our lives can get confusing, but it doesn’t have to be. I’ve rounded up a selection of gifts that can work for the moms and dads of the world just in time for the holidays. Check them out and let me know what you think! 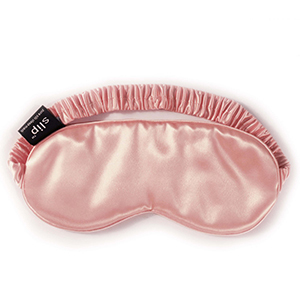 I love silk pillowcases, but silk eye masks are on a whole other level. Whenever I’m trying to get some serious shut-eye this helps me relax and catch up on my sleep. It’s perfect for the moms who are busier than ever and could use some extra hours of sleep and relaxation. If your mom isn’t into eye masks, then consider gifting her a silk robe instead. On the other hand, if she likes both than these two make a nice pair. A silk robe is comfortable, elevated, and the luxe item that every mom deserves while relaxing at home. 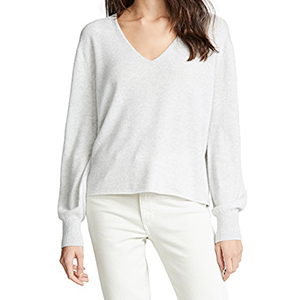 If you’re looking to give the gift of luxury, then consider a cashmere sweater for mom. These cozy, versatile sweaters have the comfort every mom deserves and are perfect for the winter season. Essential oils are taking over the beauty and wellness space by storm. 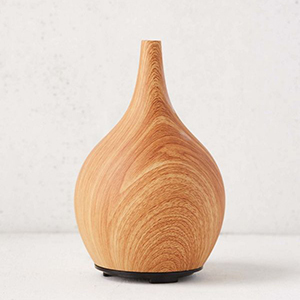 I love a good oil diffuser, and moms everywhere will too. Let mom’s favorite scents fill the room while providing a spa-like experience. 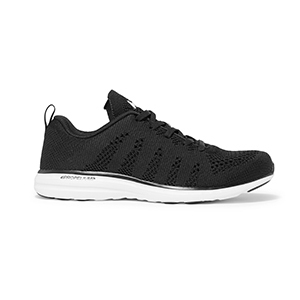 Moms are always on the go, and they could use some new sneakers to bring along with them. These comfortable sneakers are my absolute favorite and my mom loves them too. They’re perfect for working out, running errands, and are the ultimate closet staple. Since we’re talking about comfort, grab some slippers for your mom this holiday season. This cute, detailed pair isn’t your average pair of house slippers and is actually enjoyable to wear. If your mom loves fragrances, then it doesn’t hurt to gift her a classic scent. 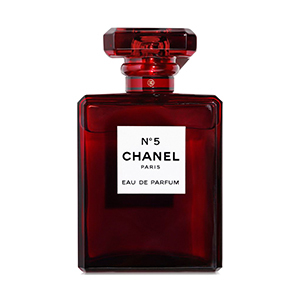 Chanel’s signature N°5 perfume is every beauty-loving mom’s best friend. It never gets old. Upgrade your dad’s shaving game with a luxury razor. 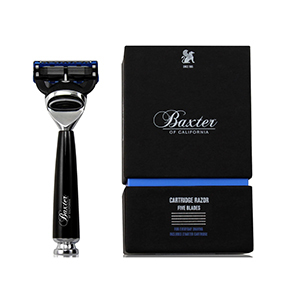 Baxter of California has become one of the biggest brands in the men’s grooming world, and it’s due to the luxe products and pleasant shaving experience. Make dad’s grooming routine way easier this holiday season. Your dad also deserves a classic scent to keep on his shelf. 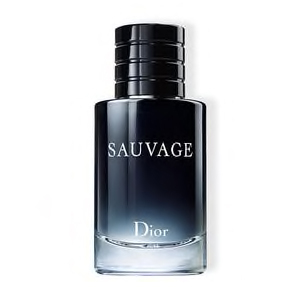 This Dior cologne is one of the most popular scents of our time and has musk and clean hints that aren’t overbearing. Does your dad have a lot to carry? 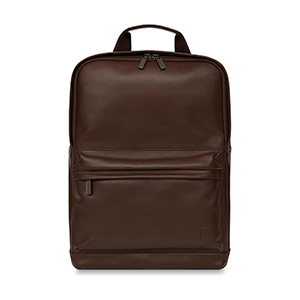 For the dads who need some extra baggage, consider a classic leather backpack. He can stash all of his belongings in style. Of course, I wouldn’t leave a watch off of dad’s list this year. 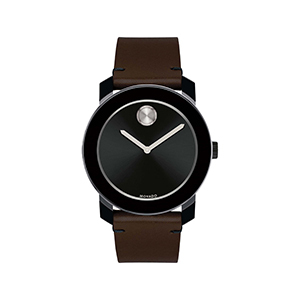 Movado watches are both high-end and transitional. Your dad can wear one of these every single day and every man loves a good watch. Comfort is key, and that applies to dads too. For the cozy days around the house get your dad some new slippers for extra comfort. 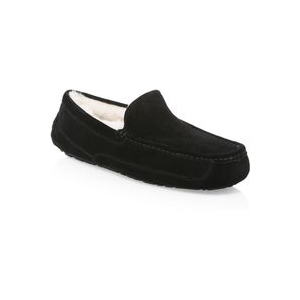 This pair of loafers don’t look like your average set of slippers, and they’re fluffy enough for all of dad’s cozy needs. 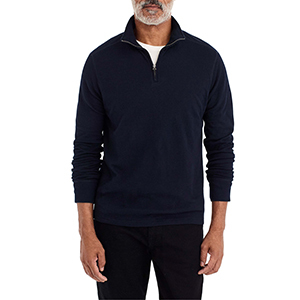 Help dad stay cozy up top as well with a quarter zip fleece. Now that winter is here, it’s no surprise that everyone is layering their clothing. A classic, comfortable fleece will help dad stay warm all winter long. 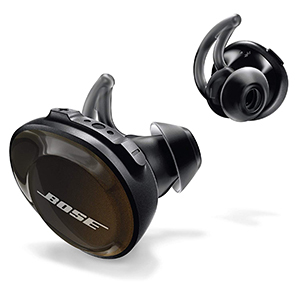 If your dad loves electronics, he’ll be happy to jump on the wireless headphones bandwagon. With most cell phones having a Bluetooth connection, dad won’t have to worry about using a headphone jack if he has one.